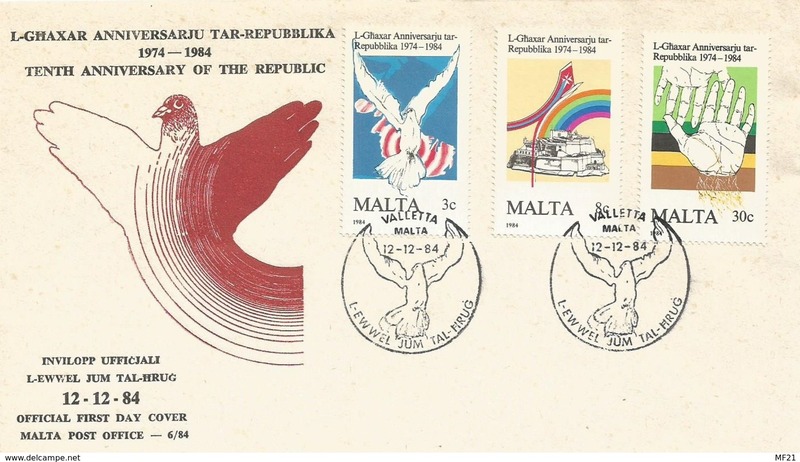 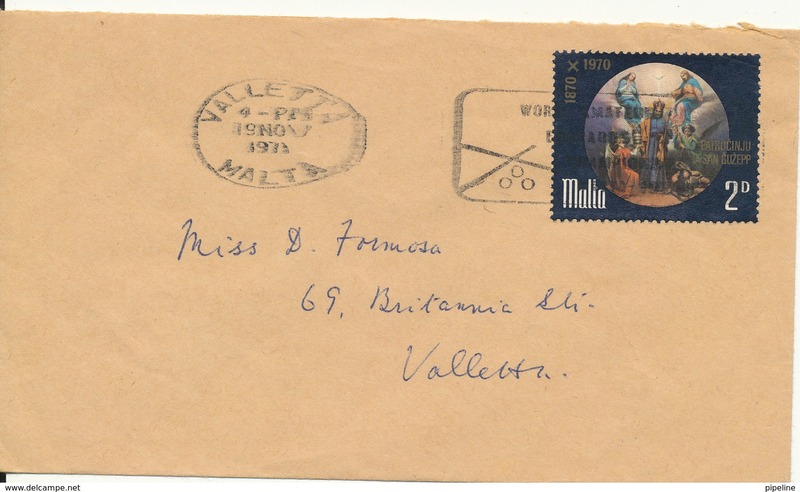 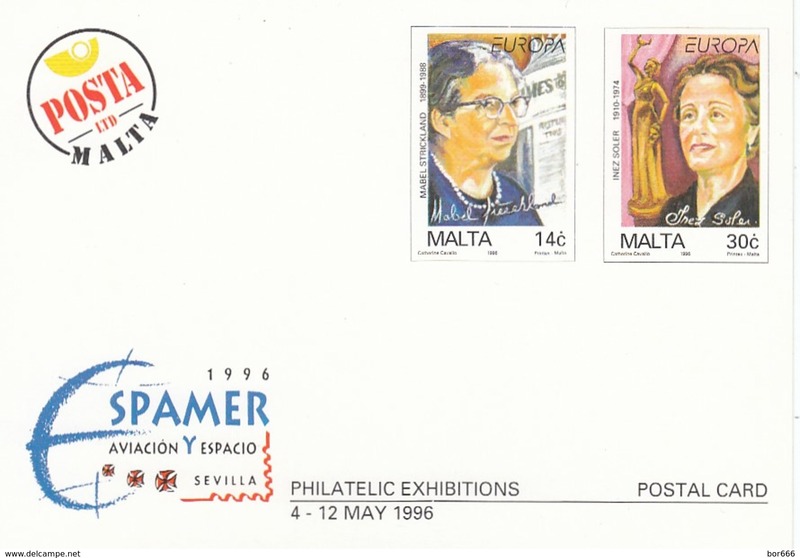 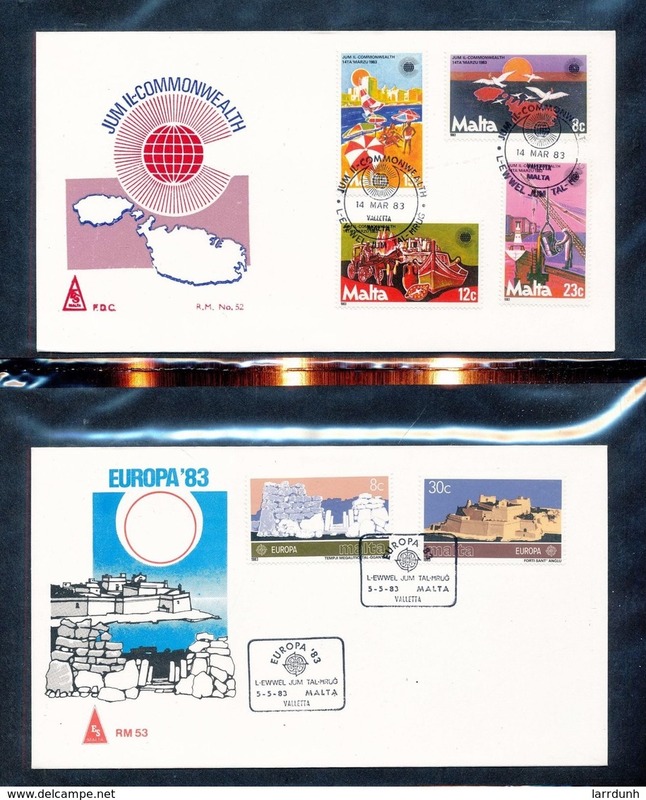 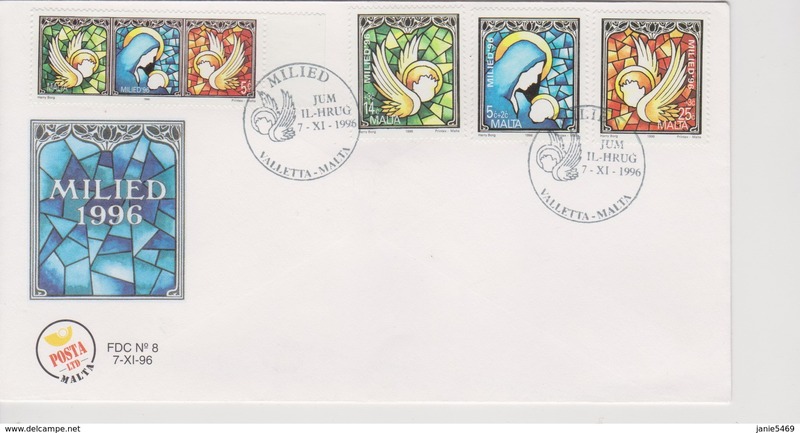 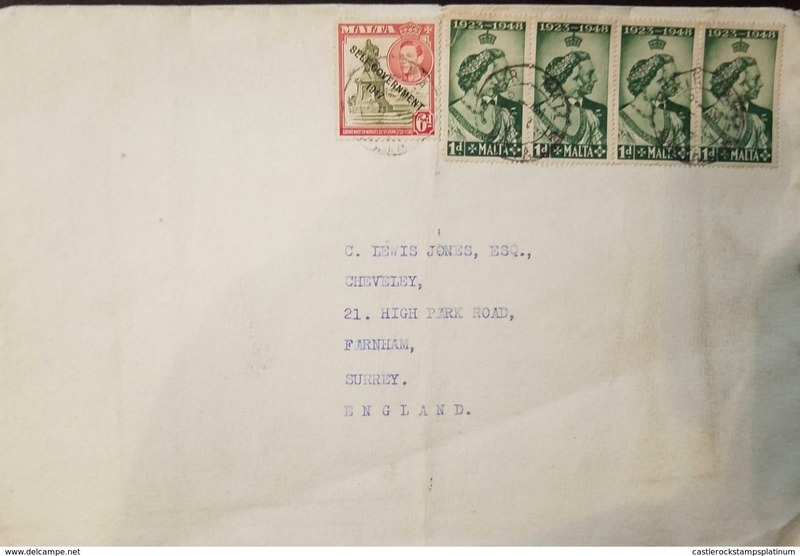 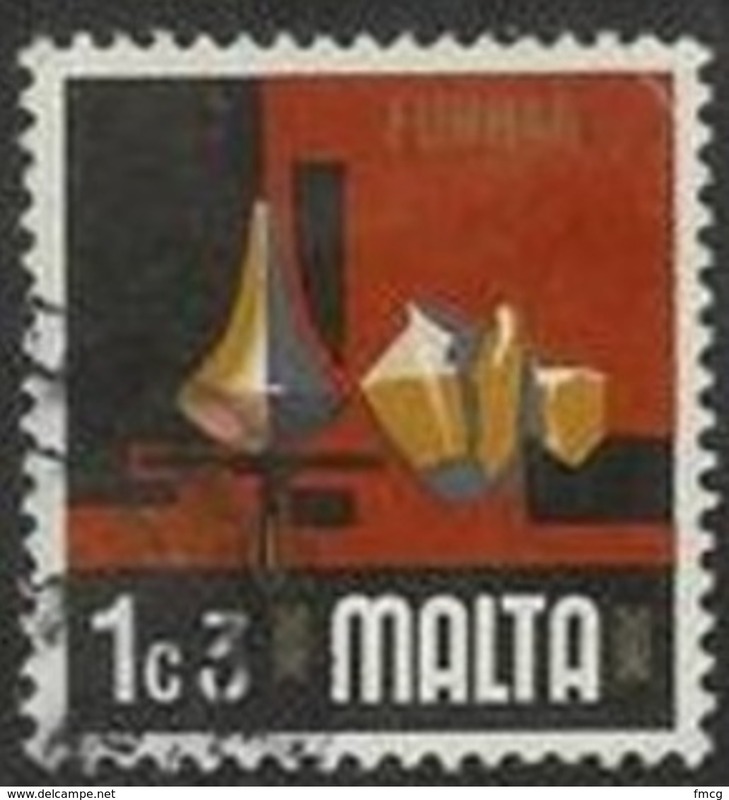 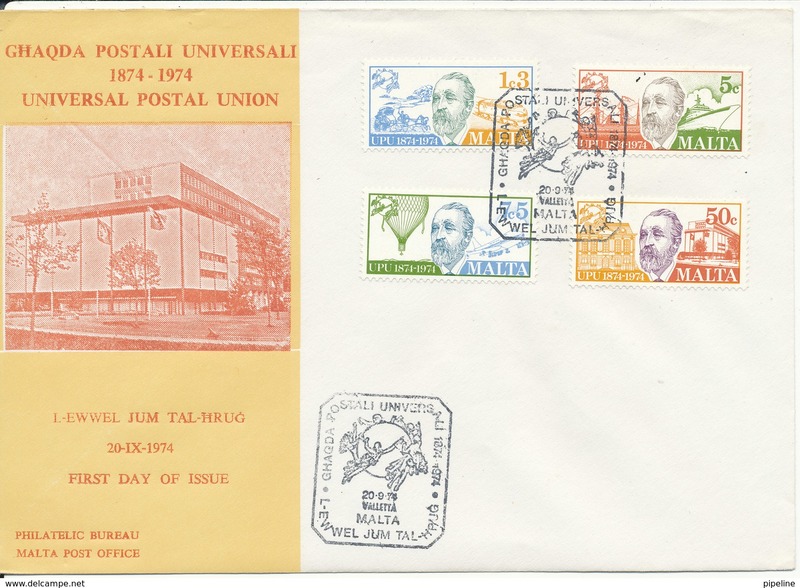 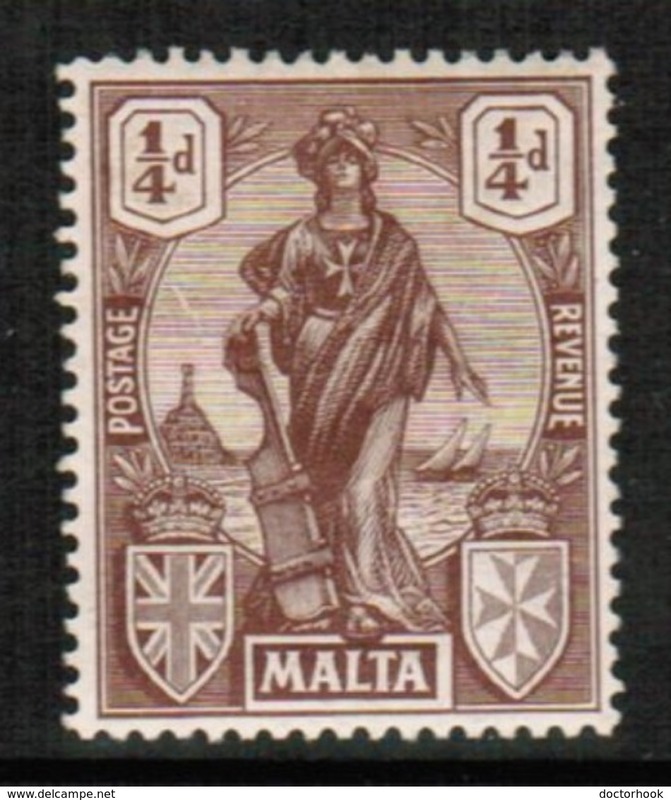 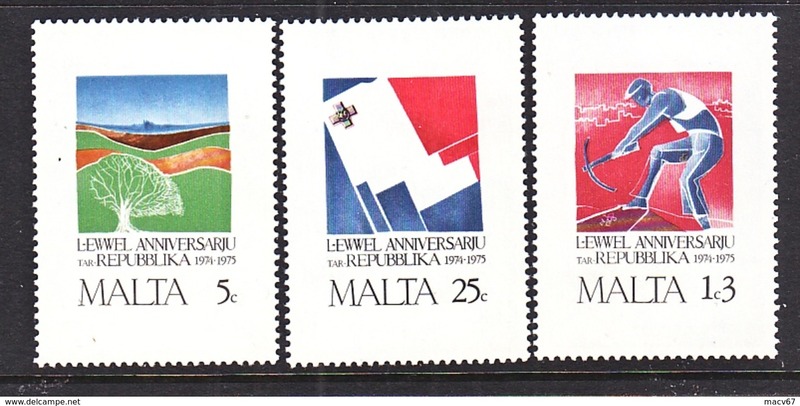 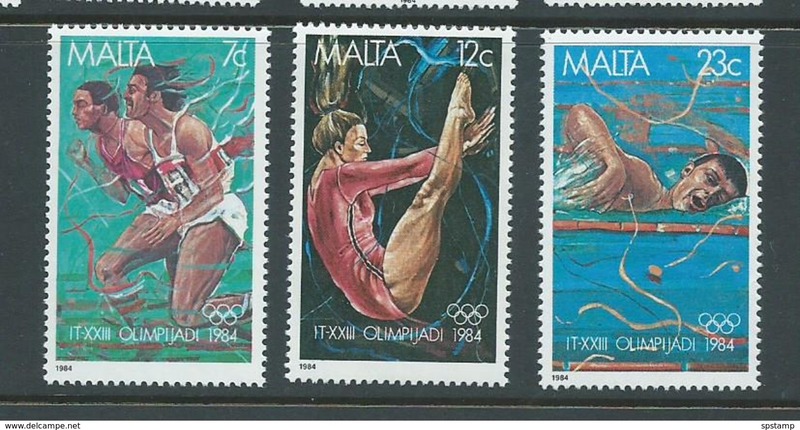 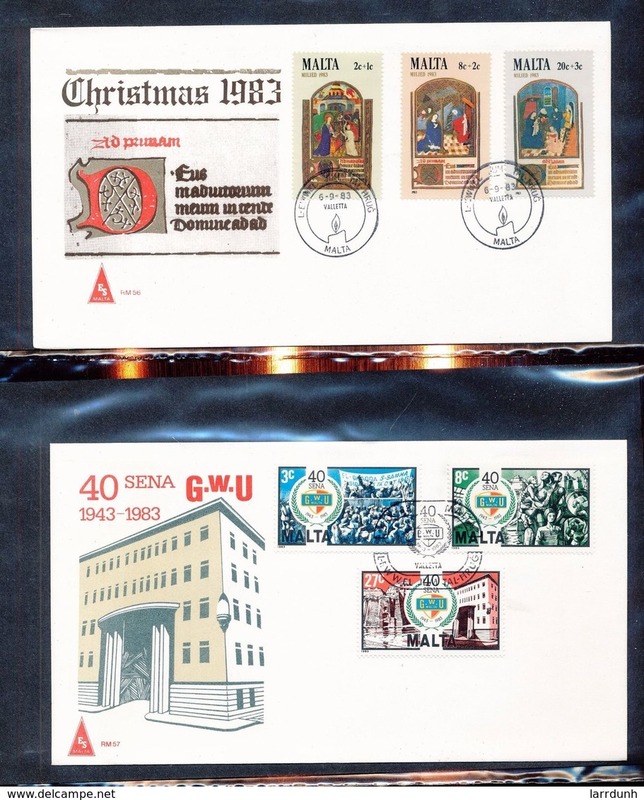 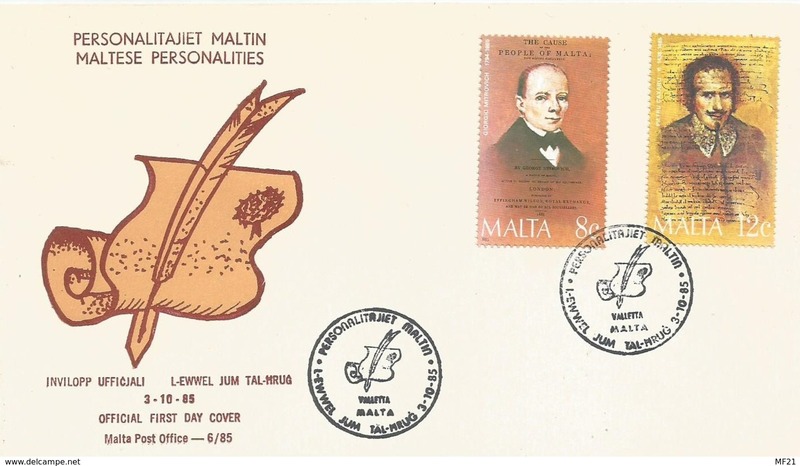 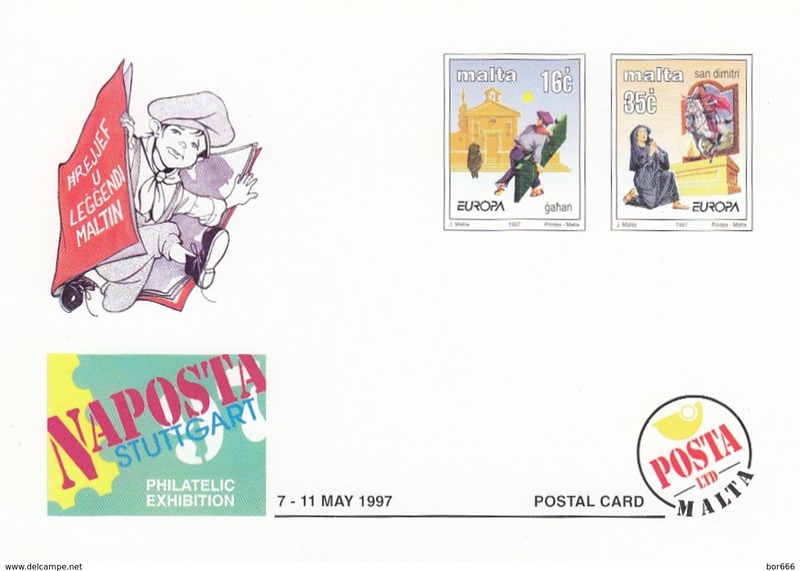 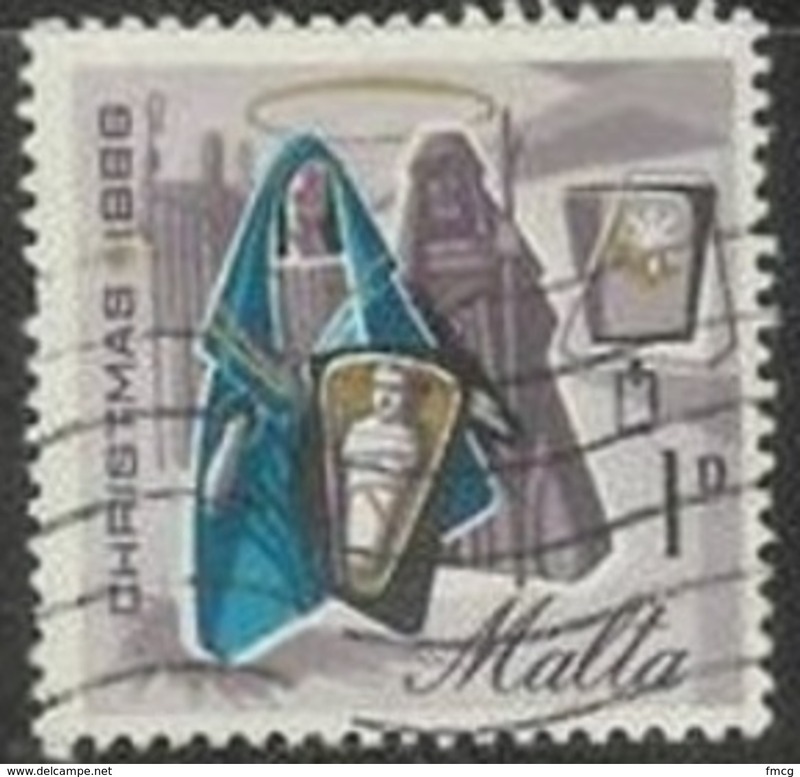 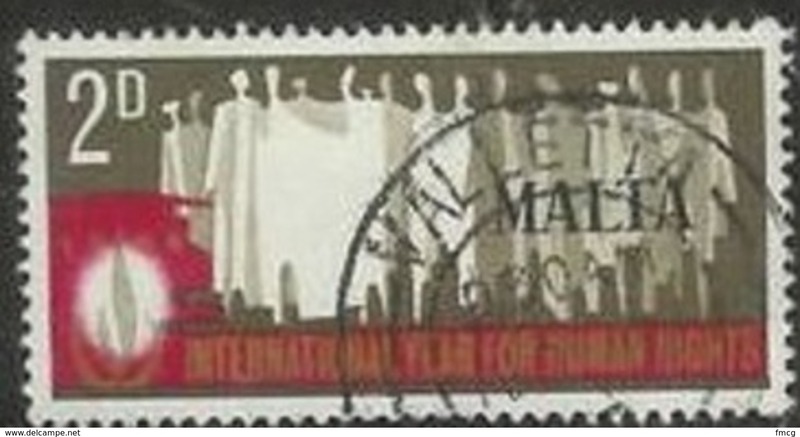 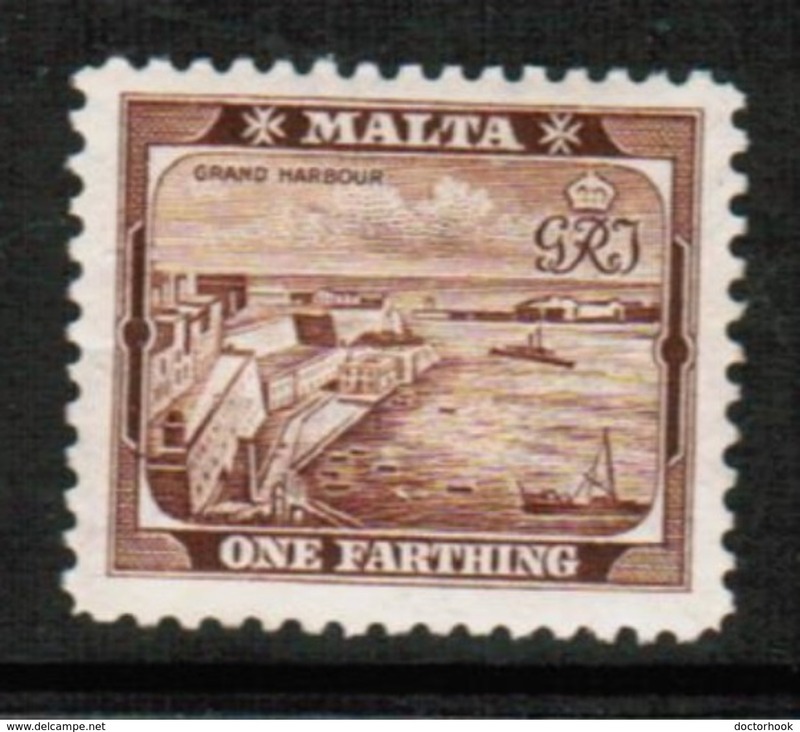 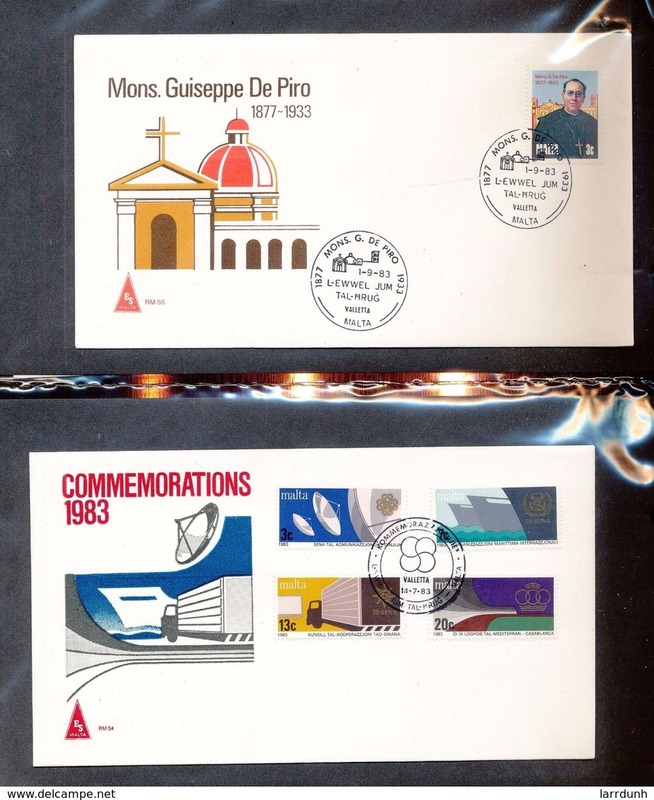 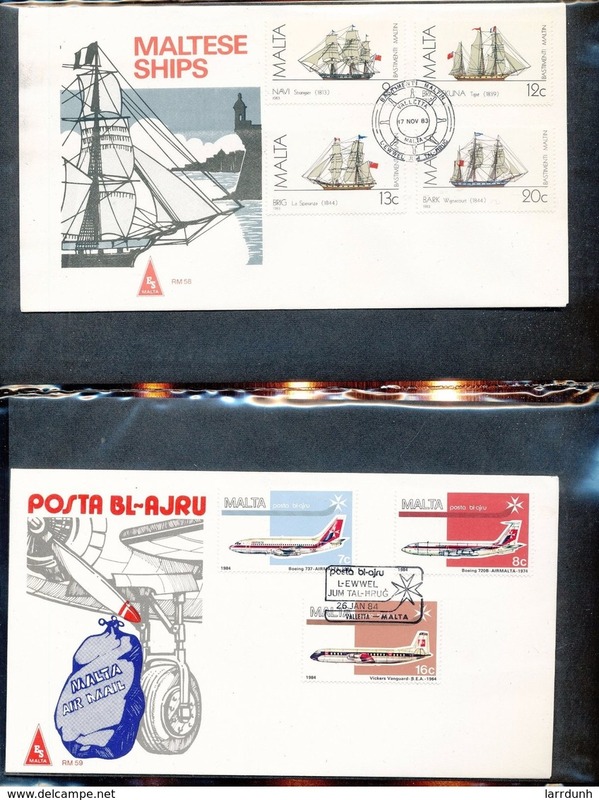 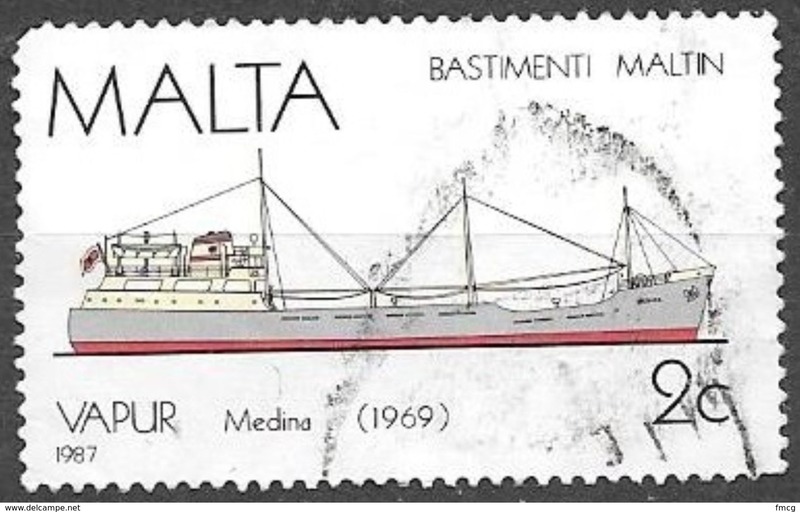 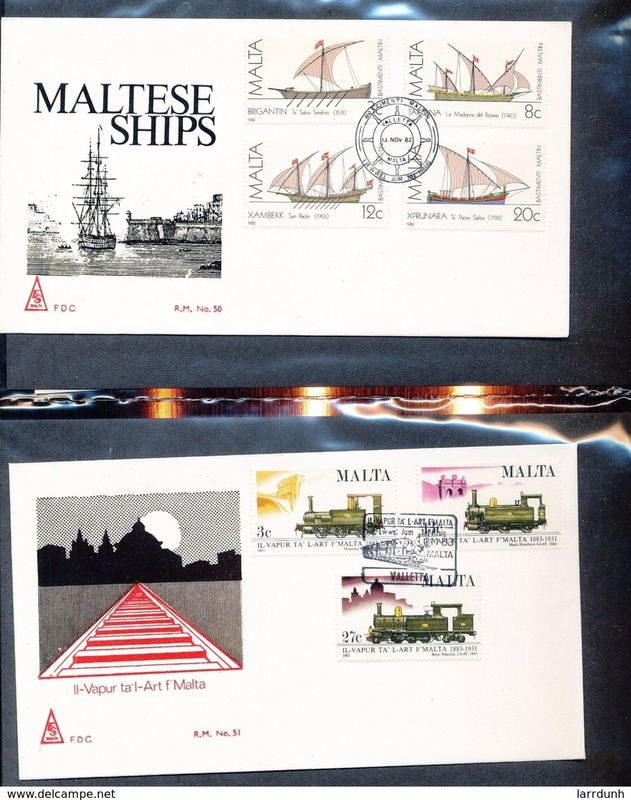 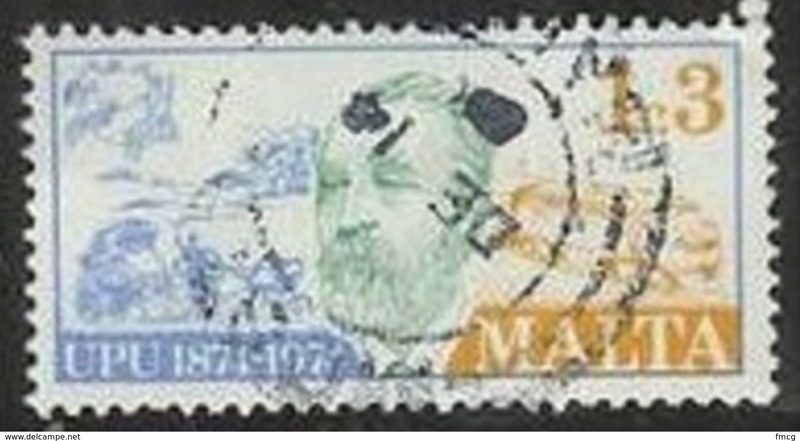 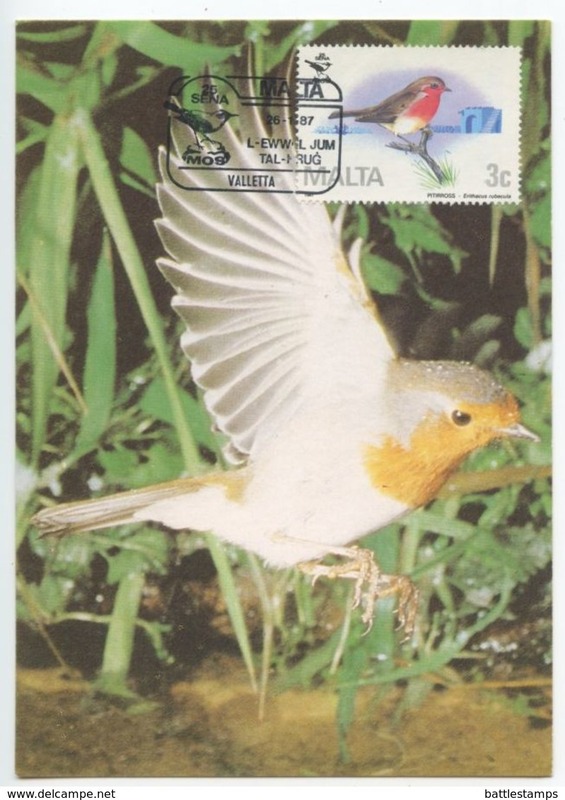 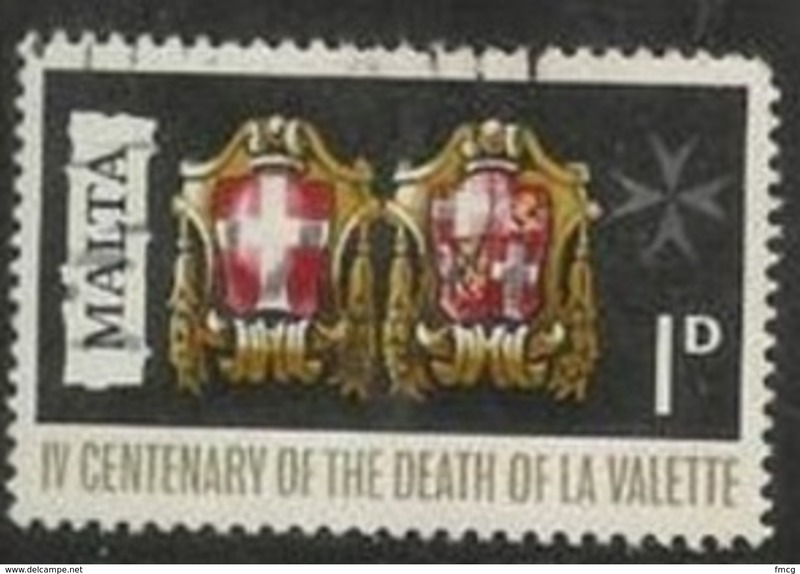 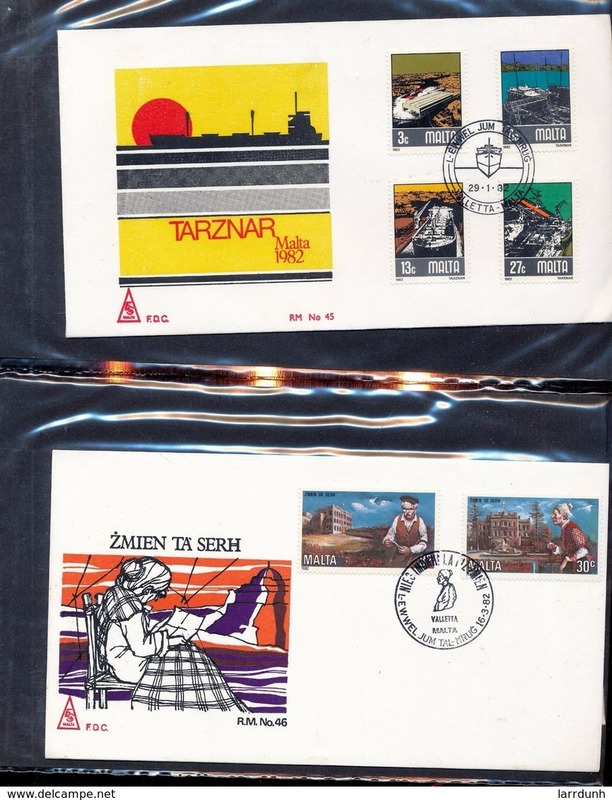 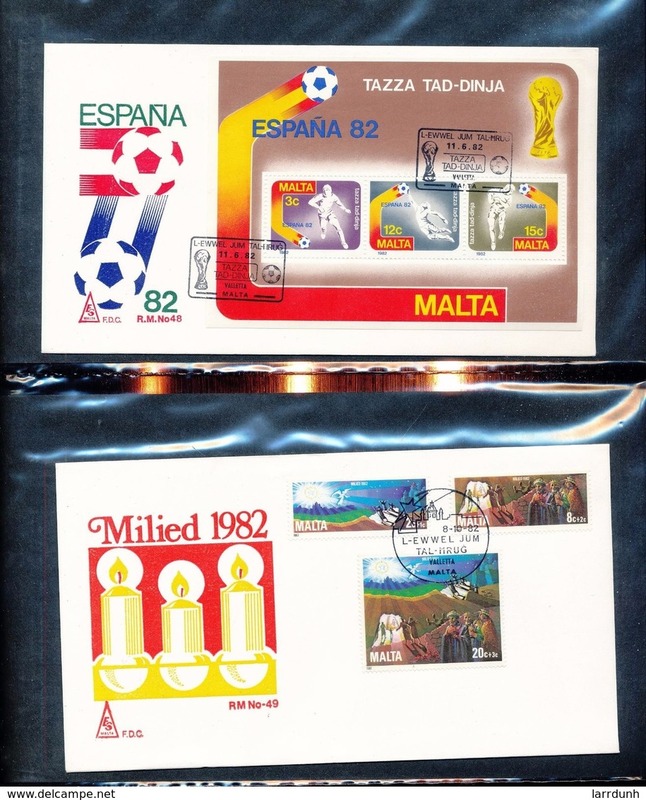 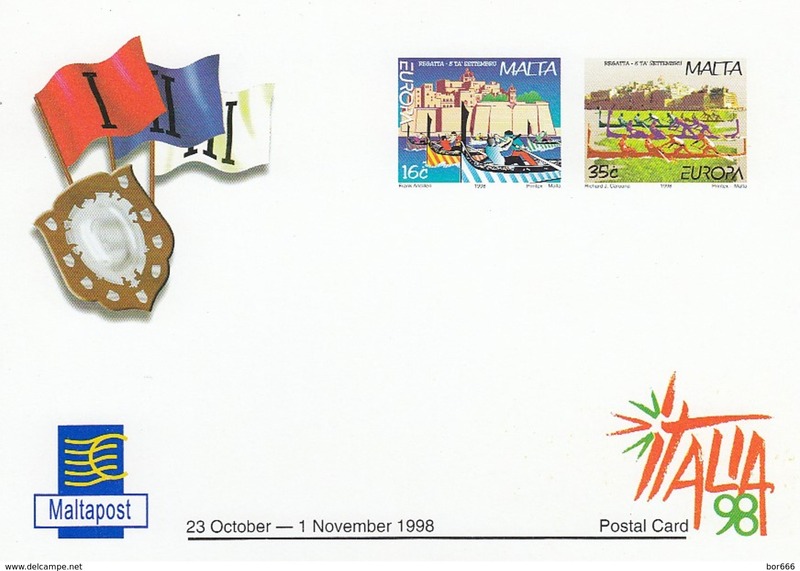 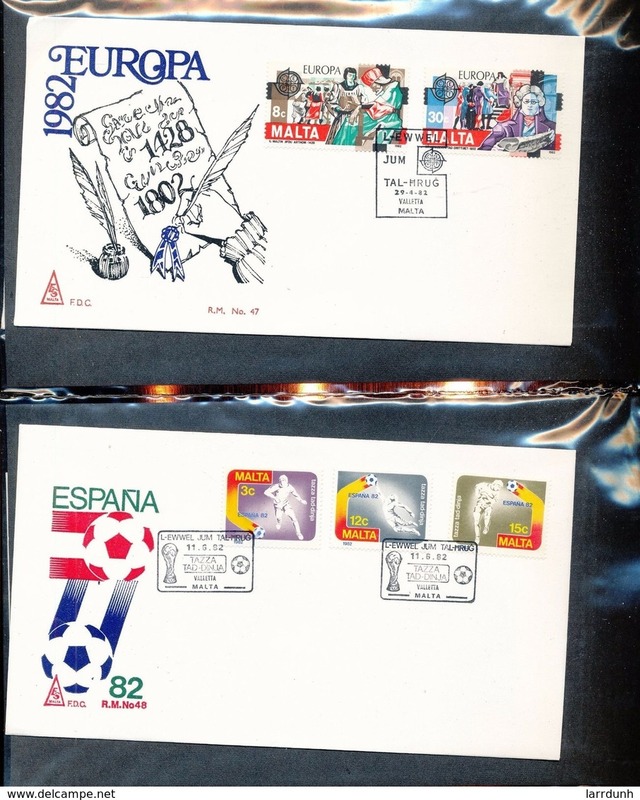 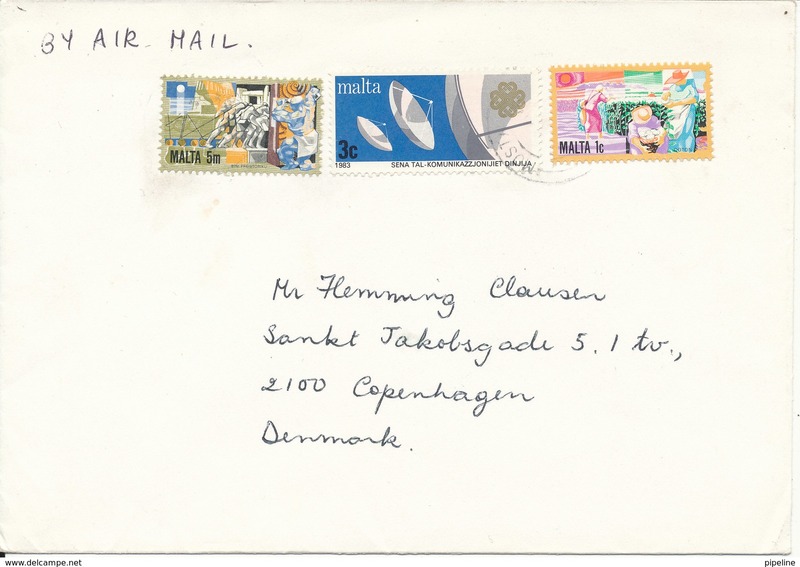 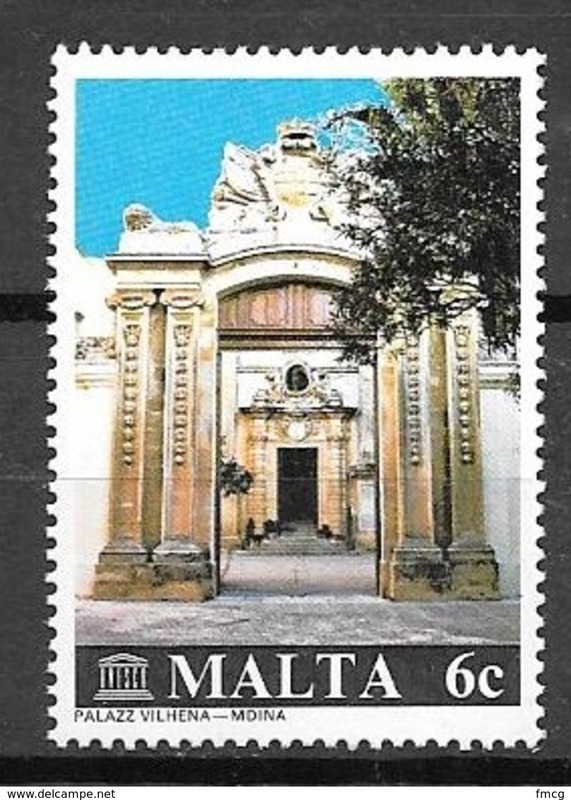 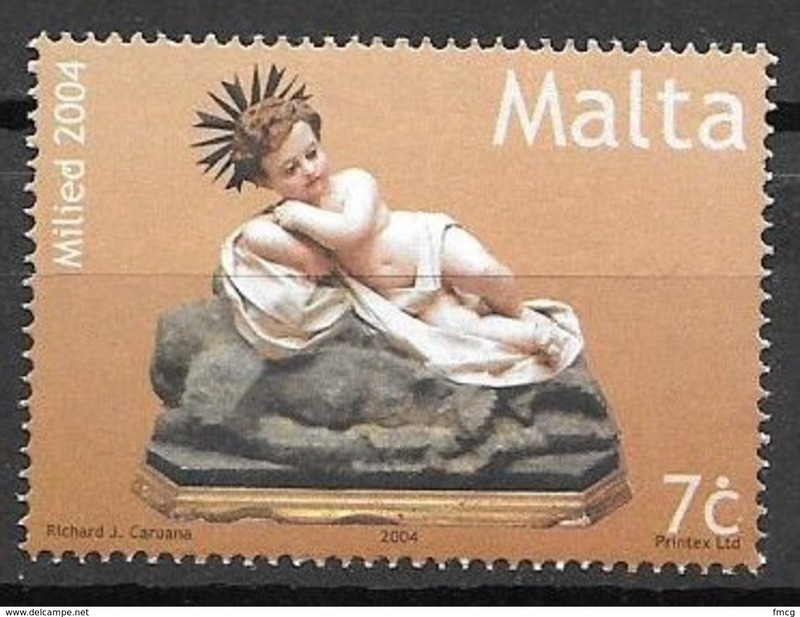 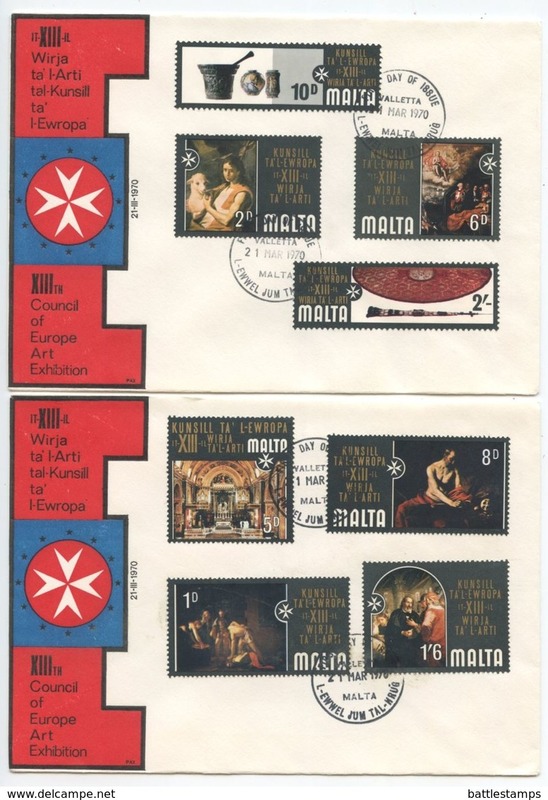 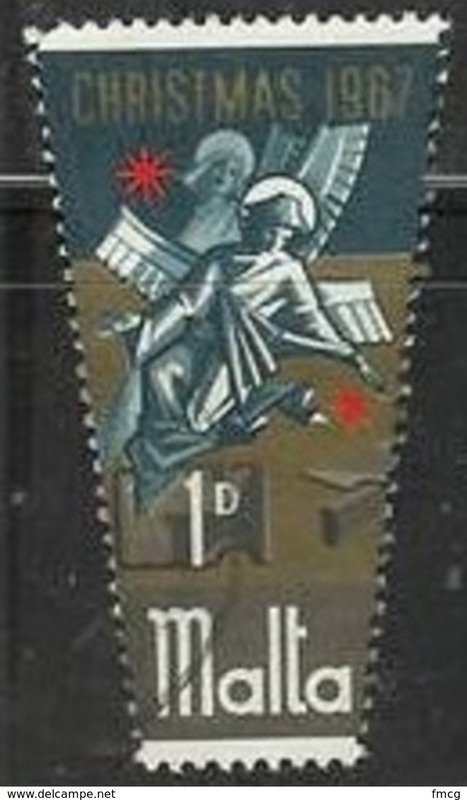 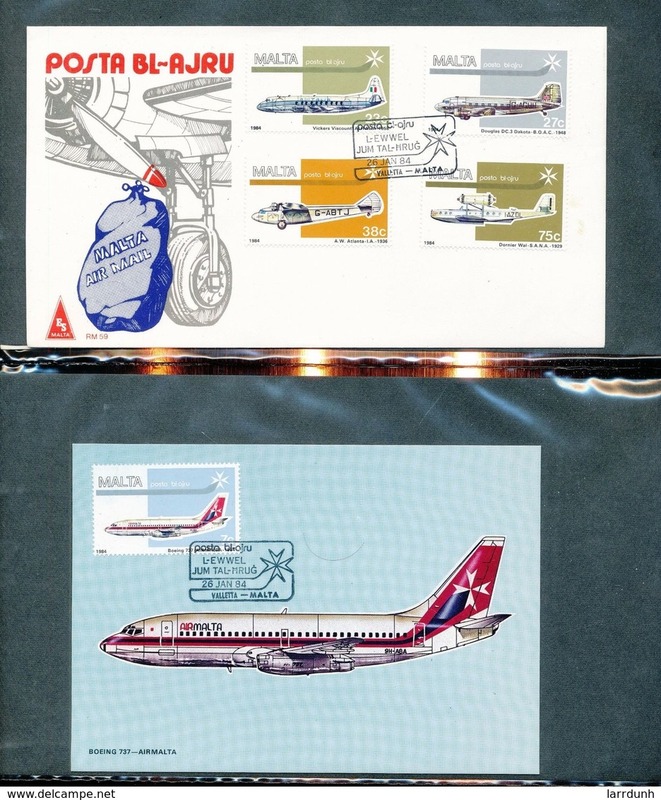 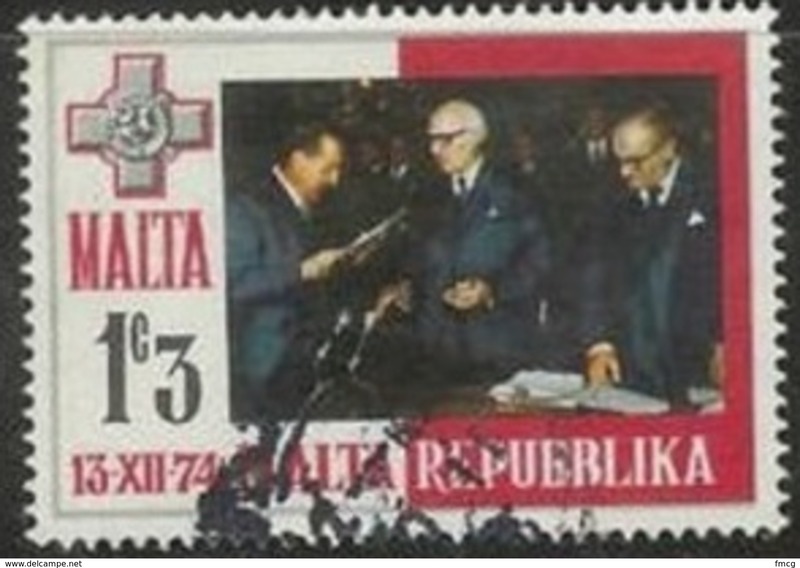 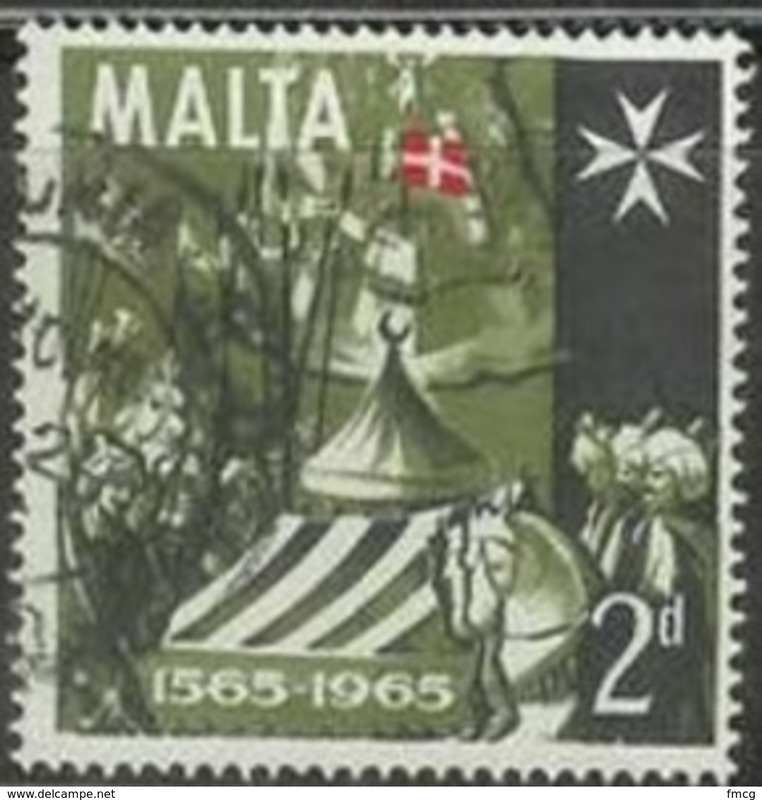 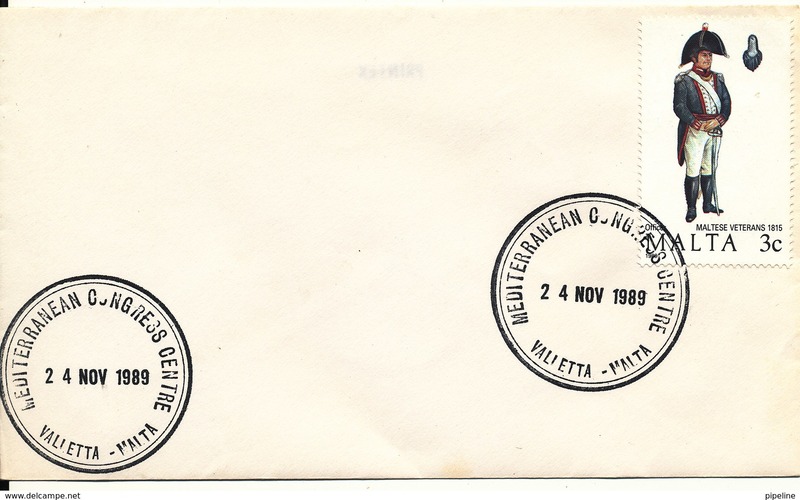 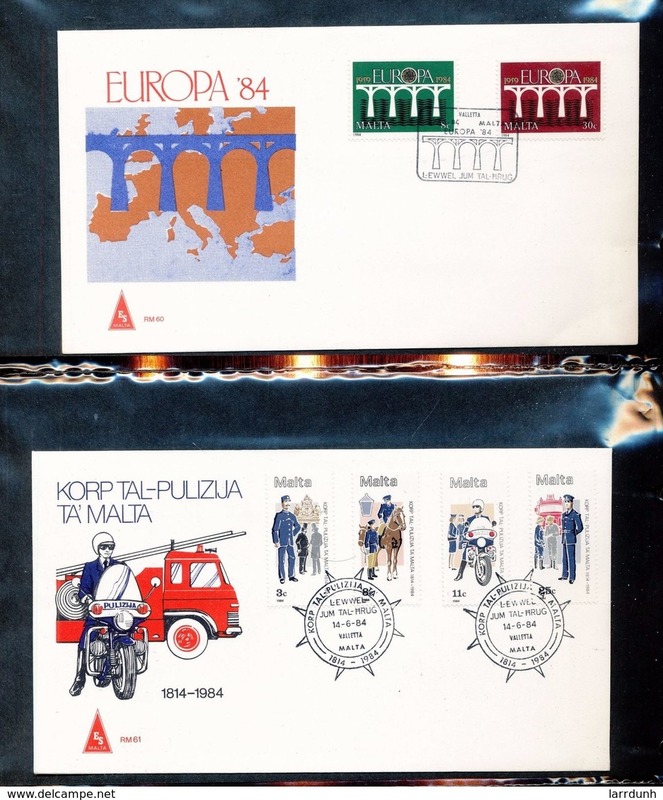 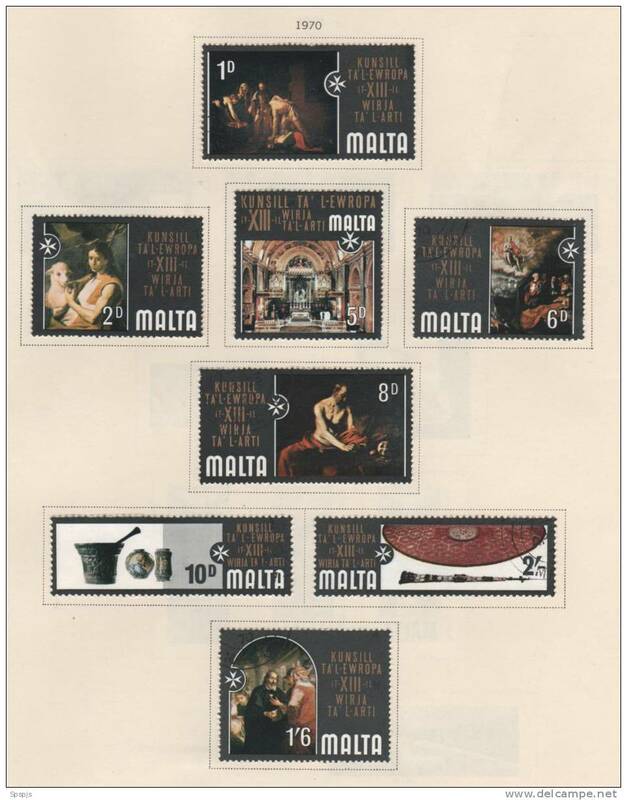 New Malta cover sent air mail to Denmark Valetta 1986 ?? 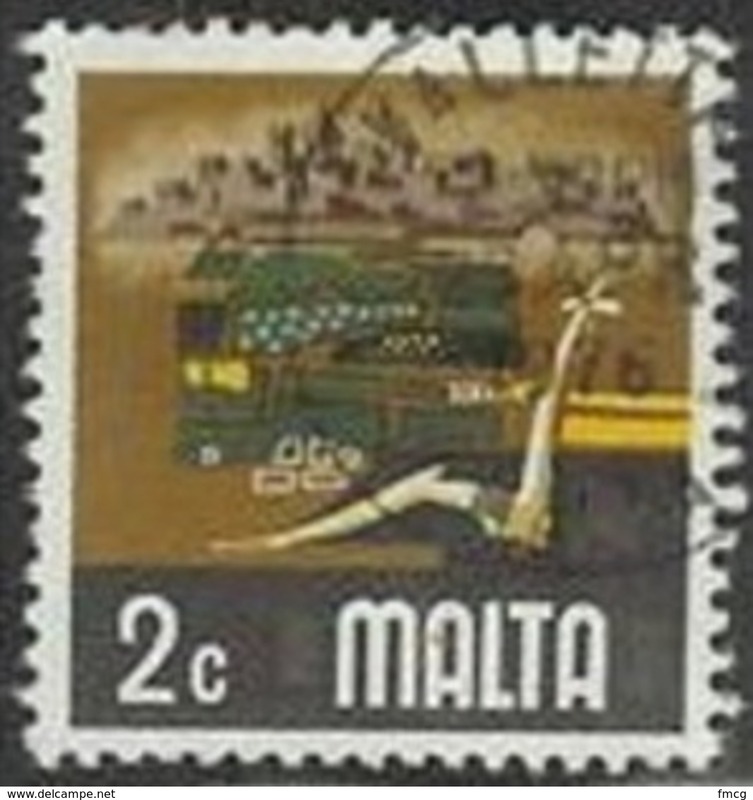 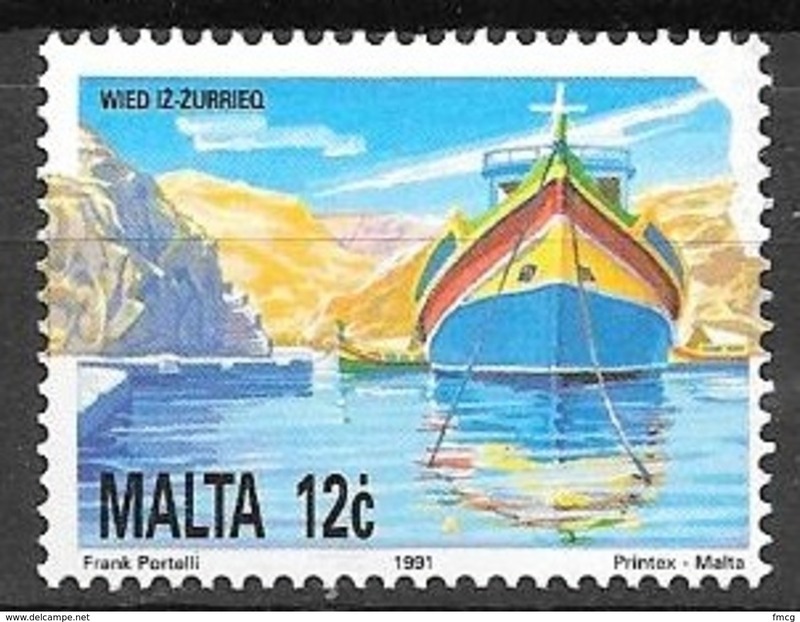 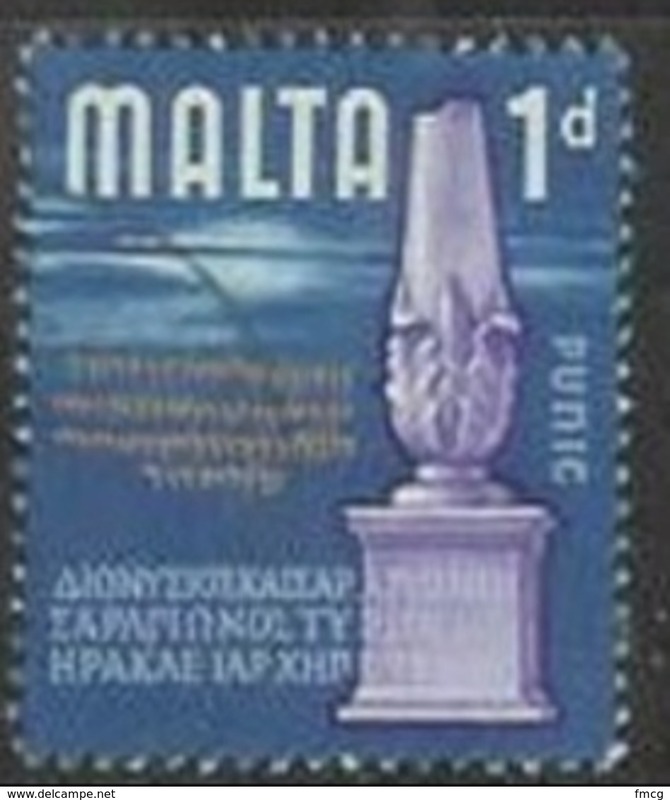 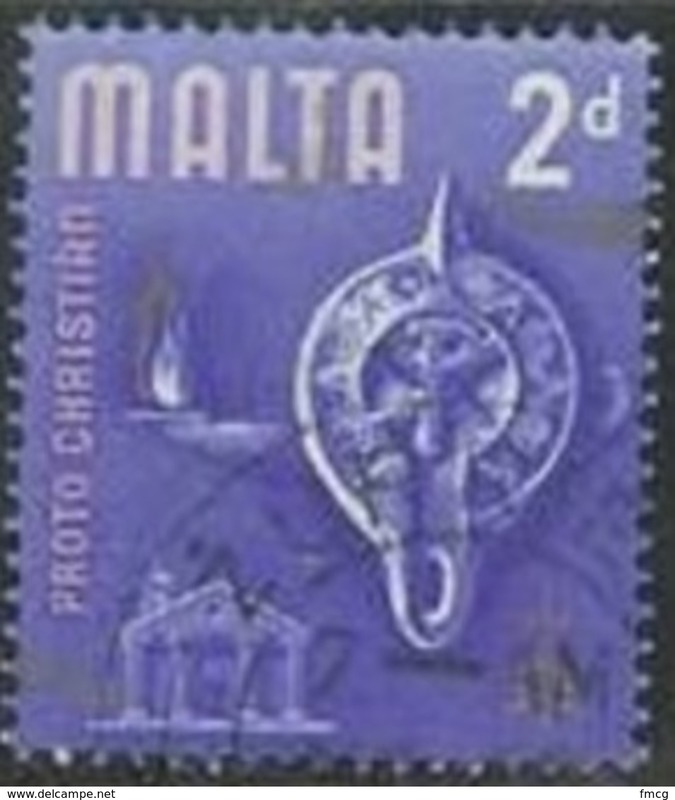 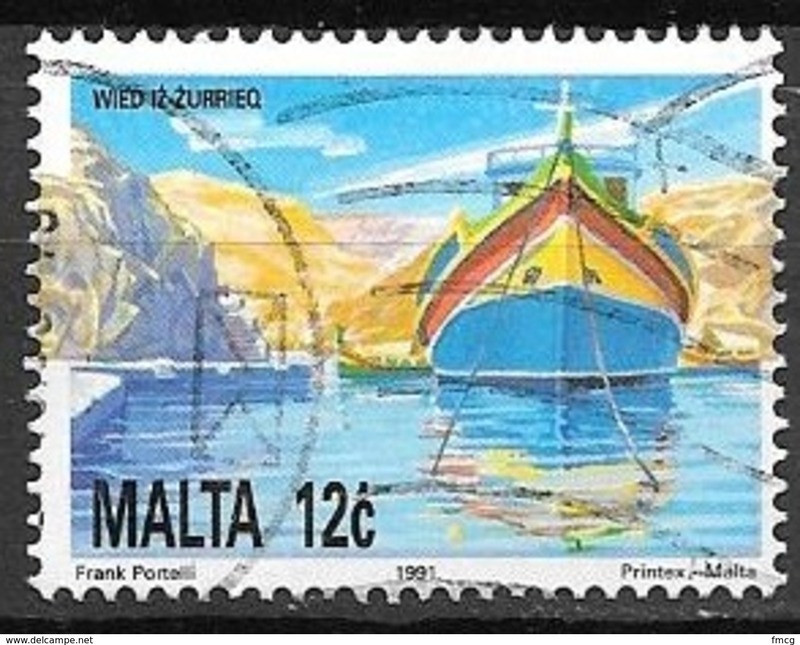 Malta 1993. 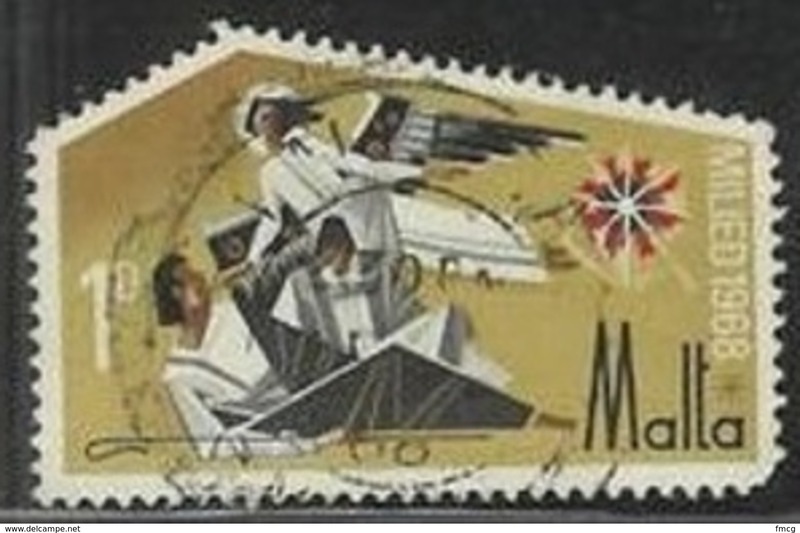 Scouts. 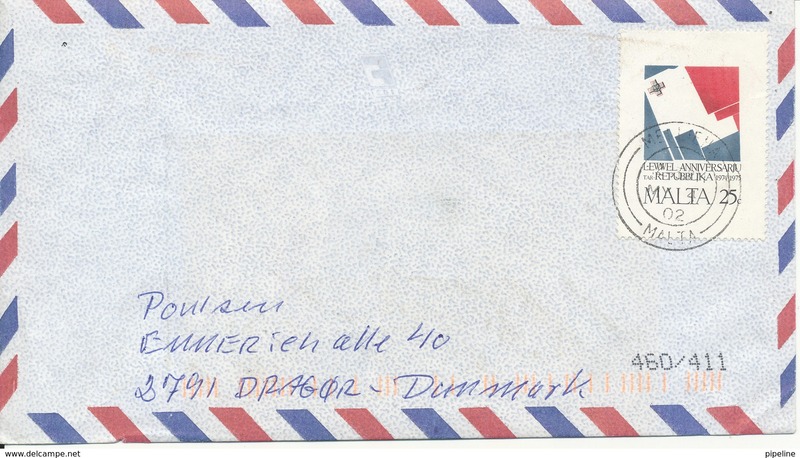 The envelope is really past mail. 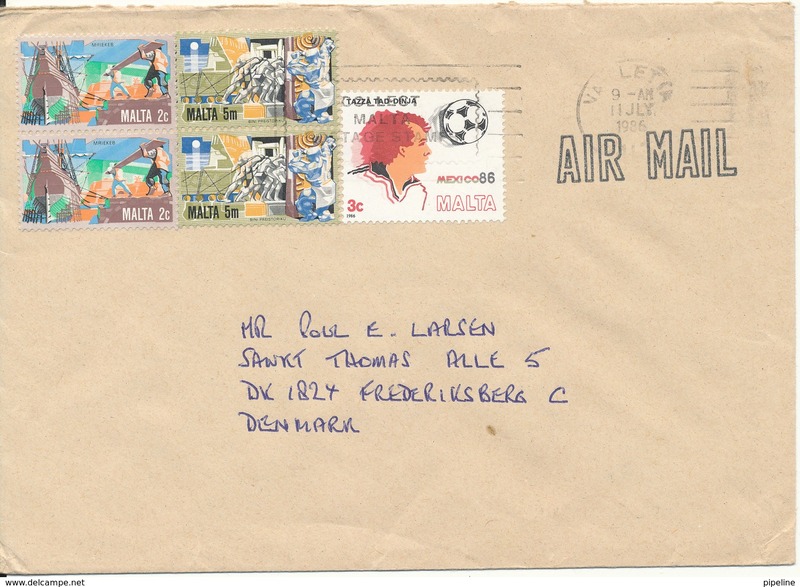 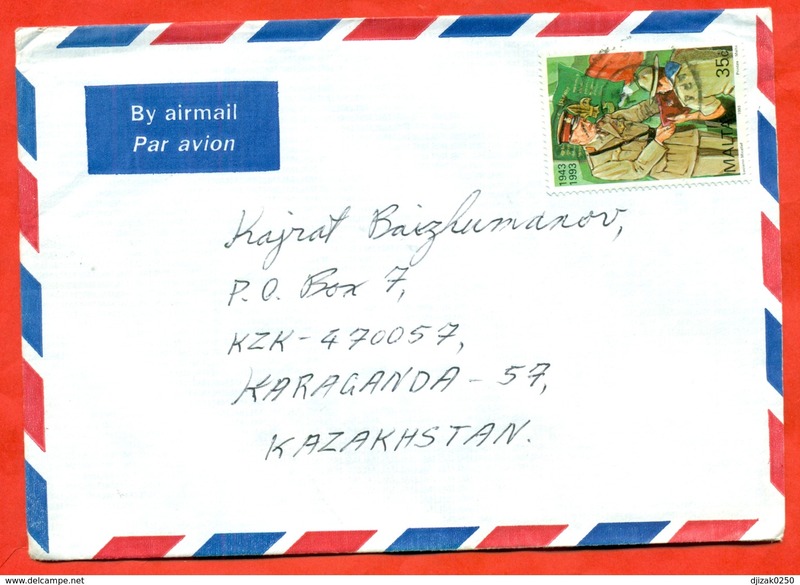 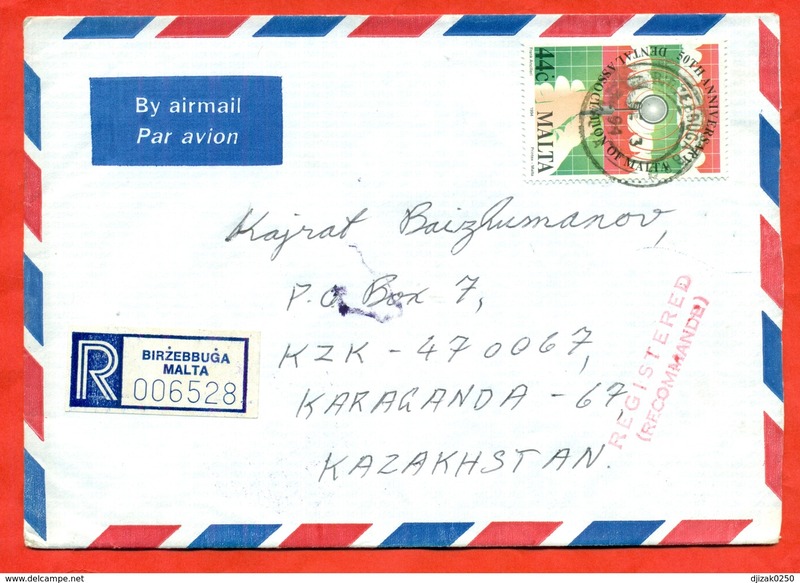 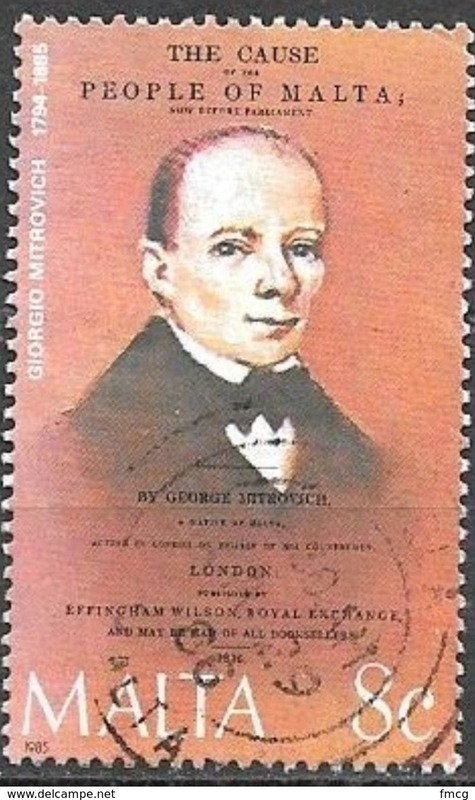 Airmail. 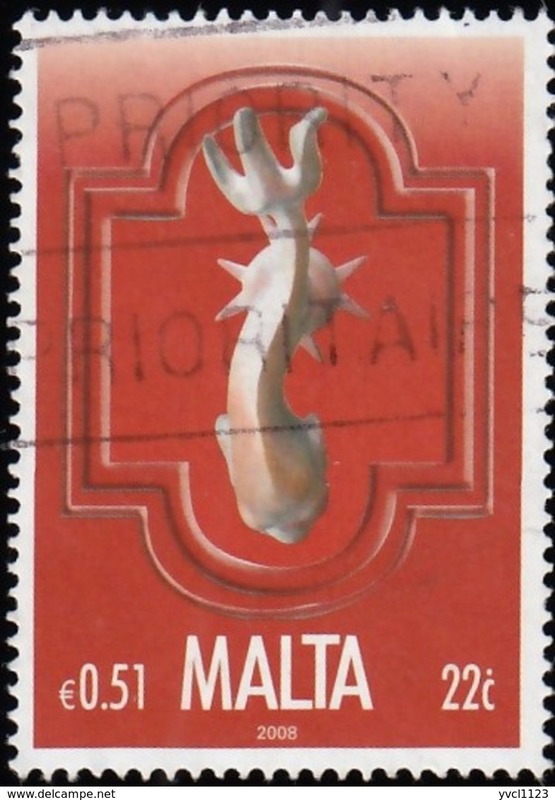 Malta 1994.Teeth. 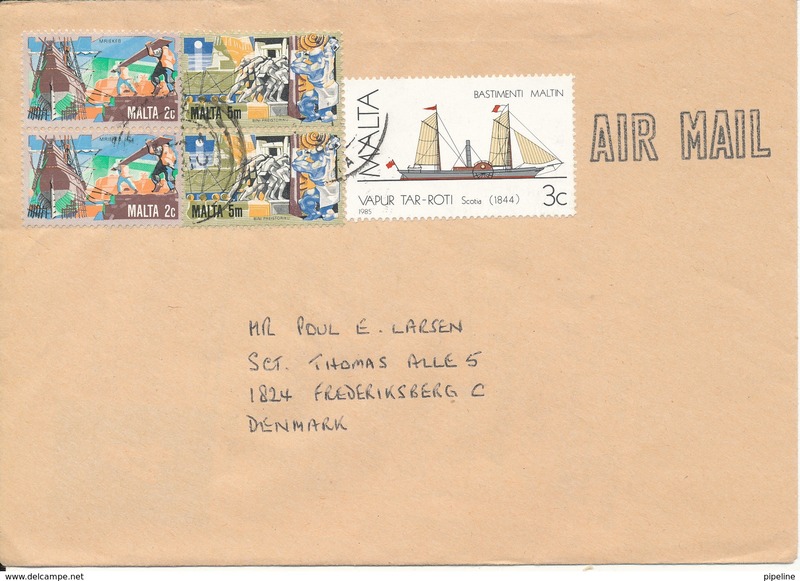 Health.Registered envelope passed the mail.Airmail.